Best place to live in VA Beachsubmitted by Donnie - Nov 29, 2018 |Recommended: YesI have lived in other apartments, but this the very best apartment complex I have ever been in. It is quiet, clean and all the residents are nice and respectful. The staff are energetic, helpful and caring. They go out of their way to resolve any issues and have over compensated no complaints when promises of dates were not met. They keep you informed, and know you by name. 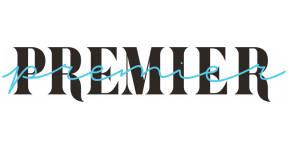 response from property - Dec 03, 2018 We appreciate your outstanding review of your experience at Premier and we value your residency. Thank you for choosing to call Premier your home, Donnie!